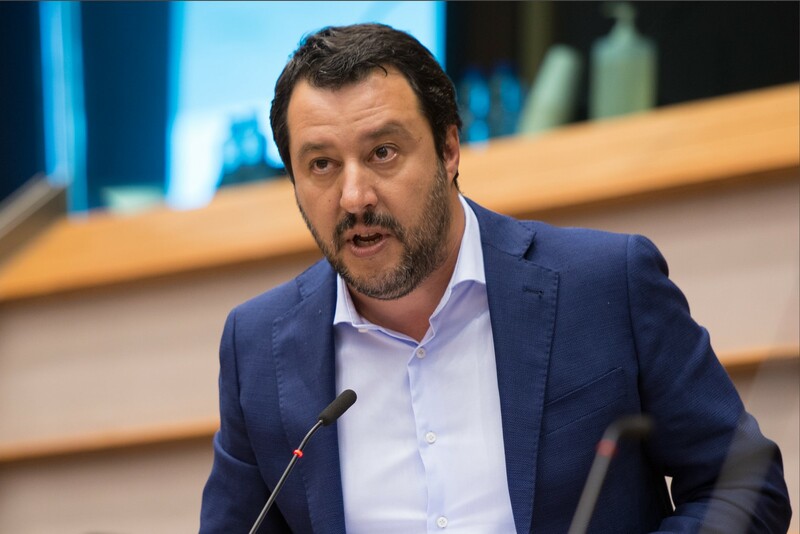 Italy’s far-right interior minister, Matteo Salvini, is under investigation for alleged abuse of office, kidnapping and illegal arrest. Italy’s far-right interior minister, Matteo Salvini, is under investigation for alleged abuse of office, kidnapping and illegal arrest. The charges stem from his decision to force a ship carrying 150 rescued refugees to stay in port for five days. As reported by the Independent, the decision to let people off the vessel concluded a bitter stand off between Rome’s anti-establishment government and its European Union partners, after Italy initially insisted other European nations agree to take the majority of the migrants, who are mainly from Eritrea. The United Nations has called for reason from all sides, after a meeting of envoys from 10 EU states in Brussels a day earlier failed to break the deadlock. “Frightened people who may be in need of international protection should not be caught in the maelstrom of politics,” the UN refugee agency UNHCR said in a statement.